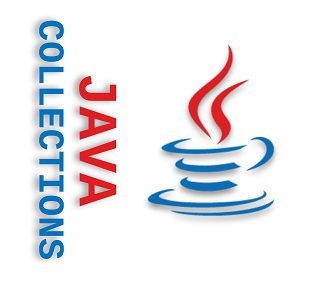 Tutorials related to Java Programming language and Java SE API. Java 12 new features and changes. Java 11 new features and changes. Java 10 Language, API and JDK tools changes. Quick tutorials and examples on Java 9 Module System. Java 9 Language, API and JDK tools changes and improvements with examples. Quick tutorials and examples on Java 9 JShell tool. 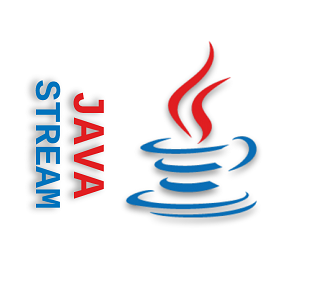 Java 8 Streams concepts and API defined in package java.util.stream. 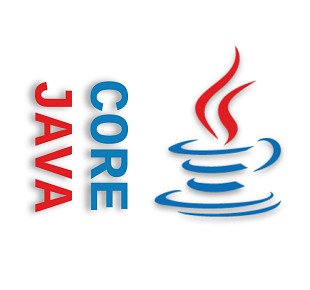 Java Language fundamentals and programming features. 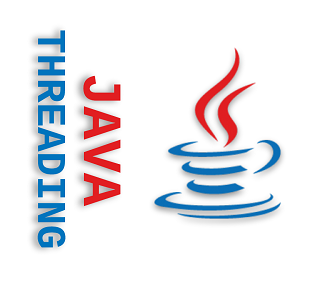 Java support for Concurrent Applications and multi-threading. 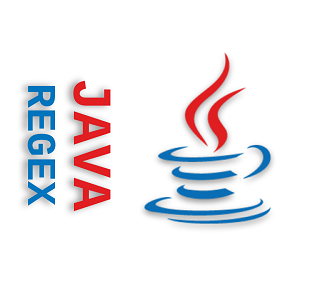 Quick and comprehensive tutorials on Java standard regex implementation. Quick descriptions of how regex engine works in different scenarios along with tons of examples. How to use javax.tools package to compile java source code programmatically and load them in the same JVM without restarting. These tutorials demonstrate how to use javax.annotation.processing, javax.lang.model.element and javax.lang.model.type to processor annotation at compile time. Java Dynamic Proxy API and their uses. Misc Java Standard Edition API features.